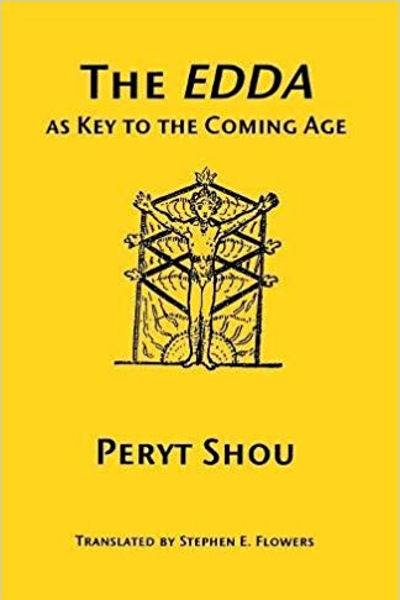 Peryt Shou (legal name Albert Christian Georg [Jörg] Schultz) (22 April 1873 – 24 October 1953) was a German mysticist and Germanic pagan revivalist. He is mentioned briefly by Goodrick-Clarke (The Occult Roots of Nazism, 1985: 165) as a writer of novels with occult themes and a significant figure in the post-World War I German occult movement. During Nazi Germany, he apparently went without being molested.